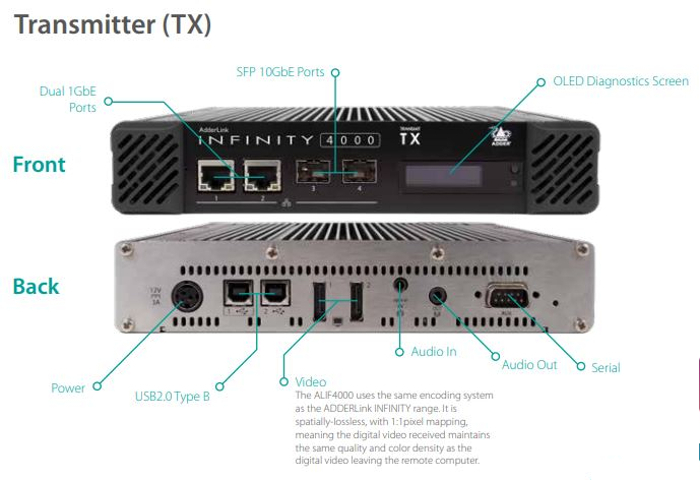 UK-based developer of IT connectivity and control systems Adder Technology has launched the ADDERLink INFINITY 4000 Series (ALIF4000) of units that allows agencies and organizations to start the migration to ultra-high definition 4K video technology. As video evaluation and interpretation continues to grow in capability, 4K content is allowing for new and more accurate analytics because of the detail it provides. For the transportation industry, installations that benefit from the new 4K camera technology are those that require a camera to cover a large area, yet provide pin-point accuracy when zooming into a scene, even though these installations may require cameras to be mounted higher and/or further away from the coverage area than would be optimal. 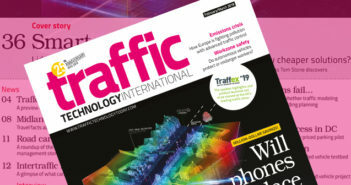 Efficiency, security and safety are key in the management and operation of complex and growing transportation and smart city networks, including traffic, transit and parking facility operations, but users will need the new 4K-compatible periphery technology and KVM (keyboard, video and mouse) switches to control all the content and feeds from multiple inputs. 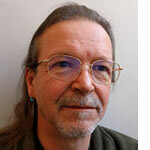 Cambridge-based global supplier of IP (internet protocol) and KVM connectivity solutions Adder has launched the world’s first 4K KVM matrix over IP that can transform the control room environment in transportation operations. The company has introduced its first dual-head, high-performance 4K IP KVM matrix over a single fiber with the launch of the ADDERLink INFINITY 4000 Series, which is timed to support video users as they move to ultra-high definition 4K environments. 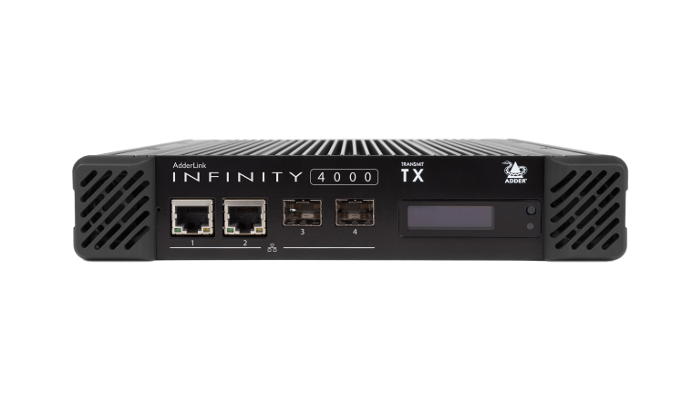 Full compatibility with the company’s existing INFINITY range means the ALIF4000 can be phased into an existing network without disruption, downtime or the costly need to ‘rip and replace’. The ALIF4000 delivers pixel-perfect picture quality, audio and USB to single or dual 4K screens over a single fiber link. At the same time it supports mixed 1Gb and 10Gb networks and gives customers the right size technology with an opportunity to embrace 4K when they are ready. Adder says the ALIF4000 will help organizations across a wide range of industries integrate 4K content into their everyday work quickly and efficiently. 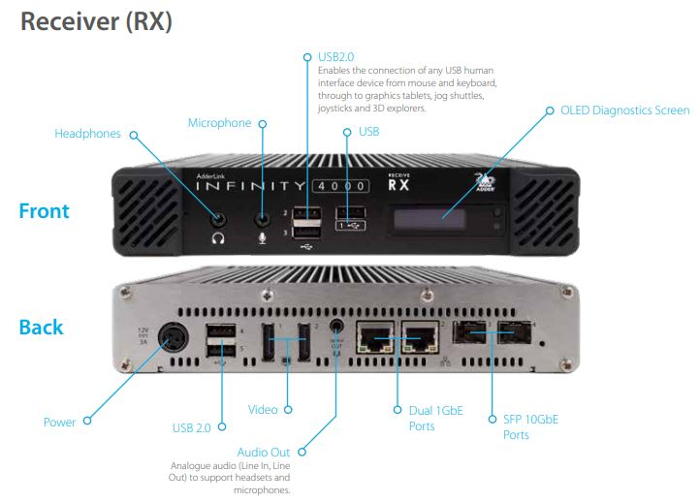 The INFINITY 4000 Series simplifies the adoption and efficiency of ultra-high definition video by offering 4K, USB and audio all through a single fiber connection, making it the ideal solution for anyone looking to implement single or dual 4K screens into an IP KVM environment. Adder will be demonstrating the new ALIF4000 units at next week’s Integrated Systems Europe (Ize 2019) show, which is taking place in the Netherlands at the RAI Amsterdam from February 5-8.